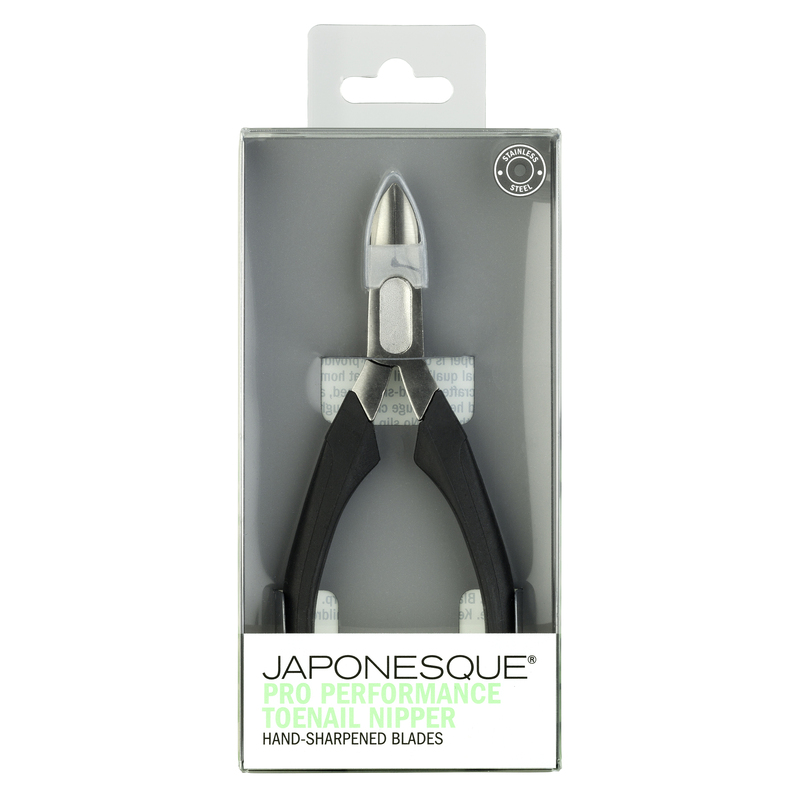 The JAPONESQUE® Pro Performance Toenail Nipper is designed to provide professional quality nail care at home. 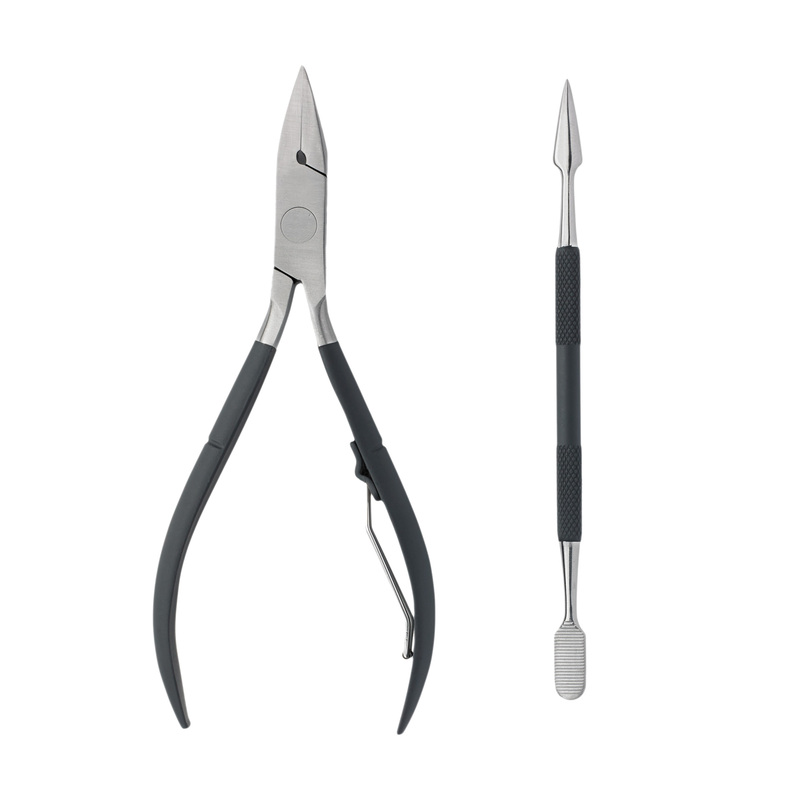 Precision crafted, hand-sharpened, angled blades and heavy gauge clip through tough toenails with ease. 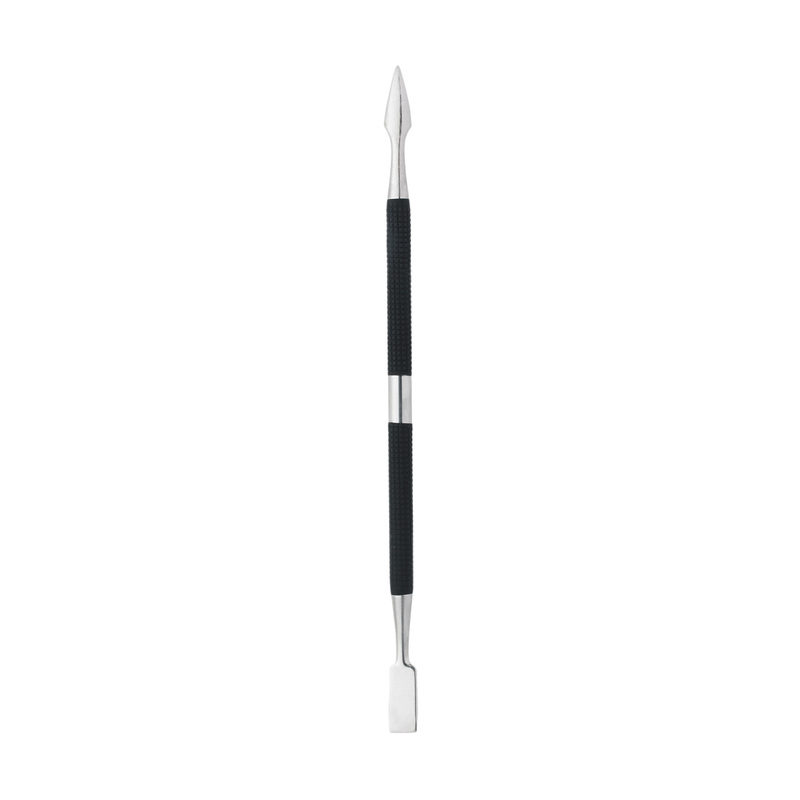 No slip hold coating and high quality stainless steel provides lasting performance. For best results, soak feet in warm water. 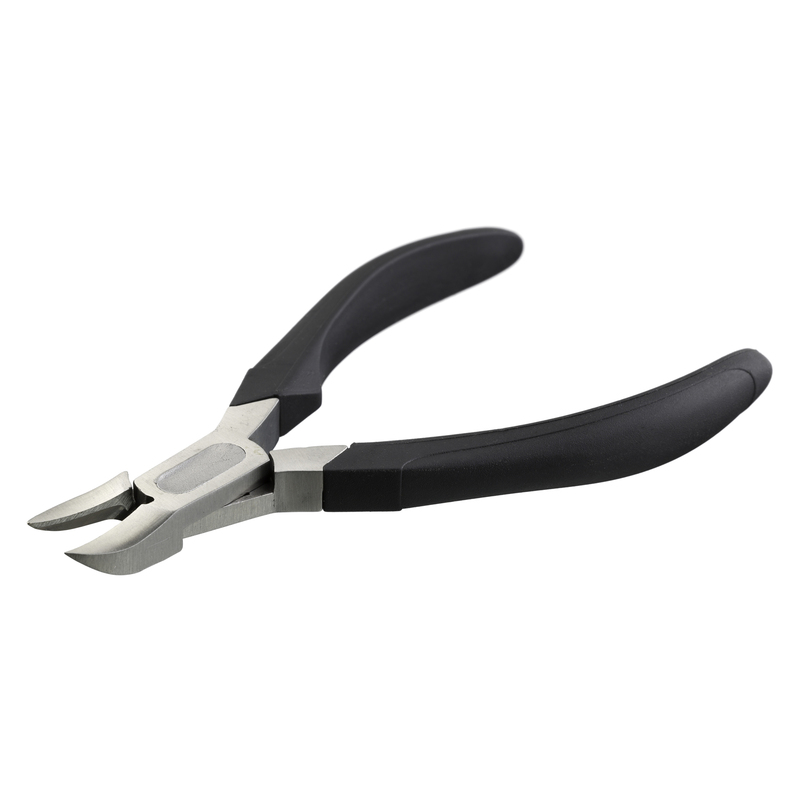 Toenails should be wet when cutting to prevent cracking and breaking. Cut nails straight across to prevent ingrown toenails. 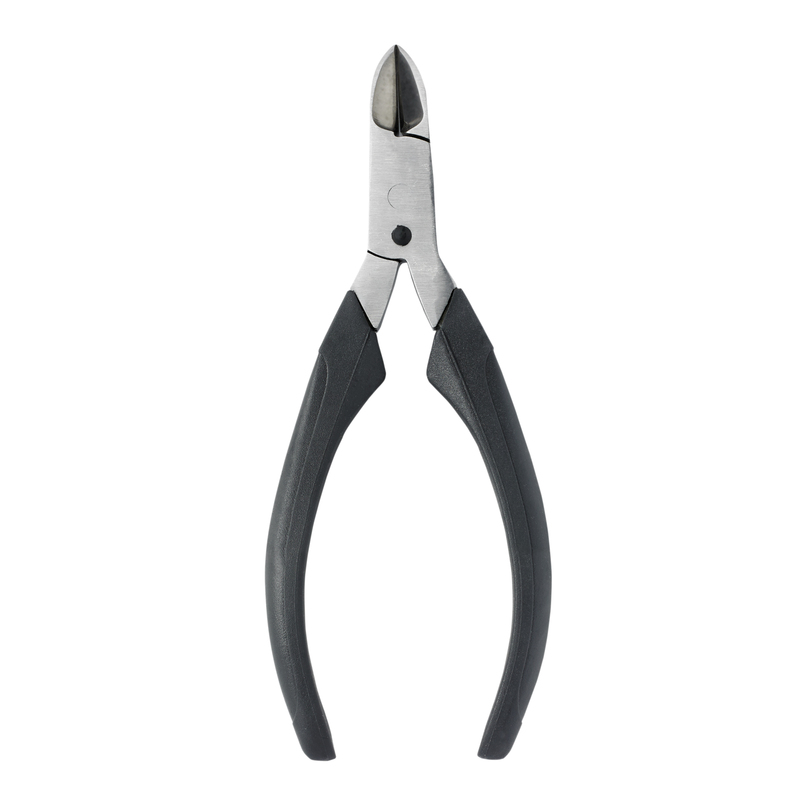 These toenail nippers definitely do the job! 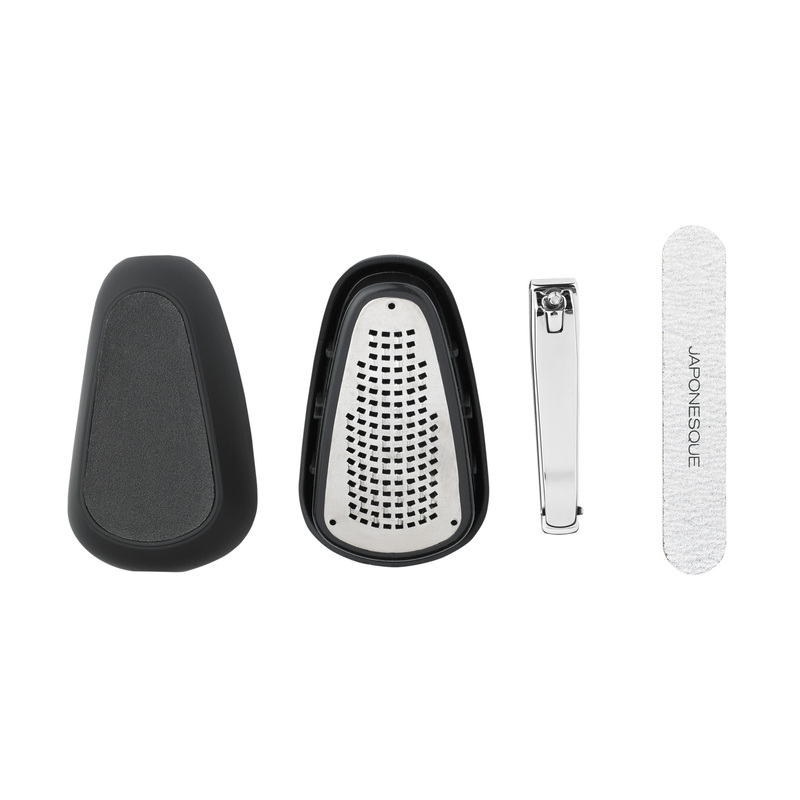 They get through tough toenails with ease. I also love the soft touch grip – makes it soo much easier to use! Soft touch is a plus! I bought these for my man -his toenails are thick.